TONIC JUICERY SNAPBACKS ARE back! 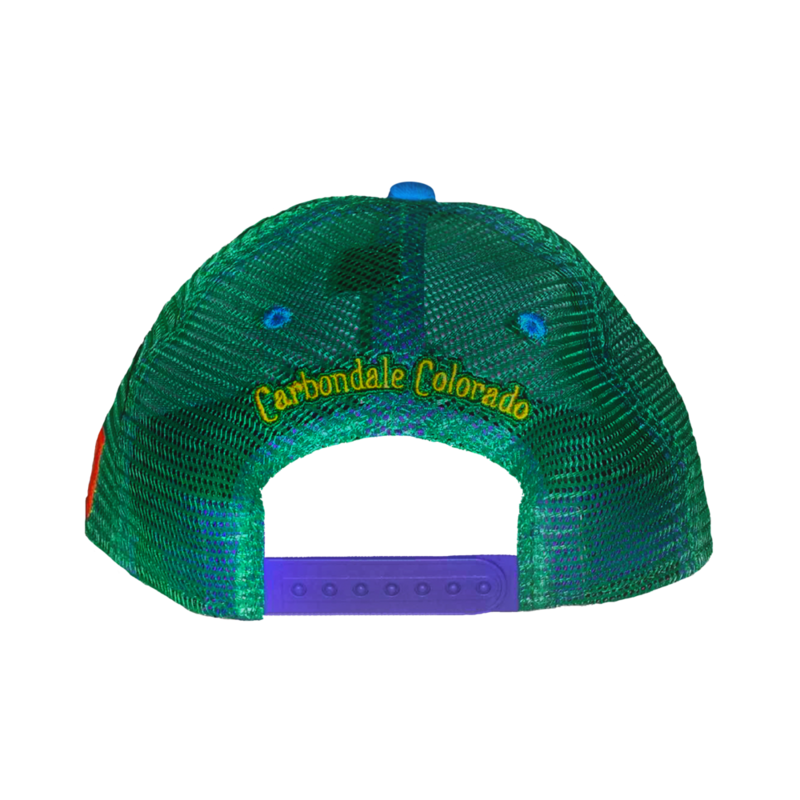 Rock your Carbondale pride with a Tonic Juicery snapback. These hats feature the Rockies, 81623, and a mesh backing that keeps your head cool while the bill keeps your face shaded. Stop by the Carbondale store to pick up your choice of hat while they last! Older PostO2 Aspen Now Serving Tonic Juicery Juice!